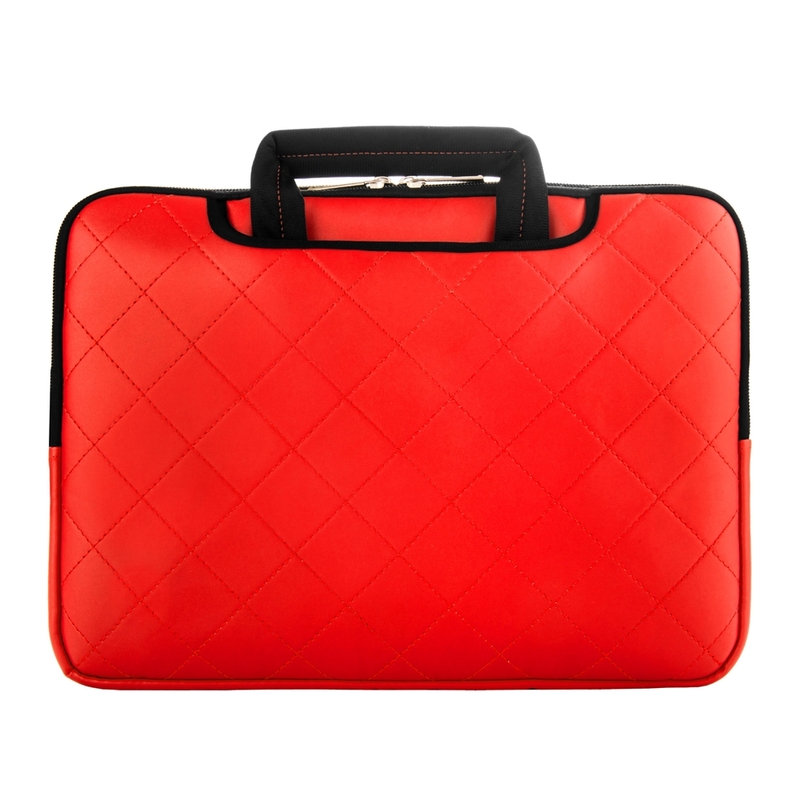 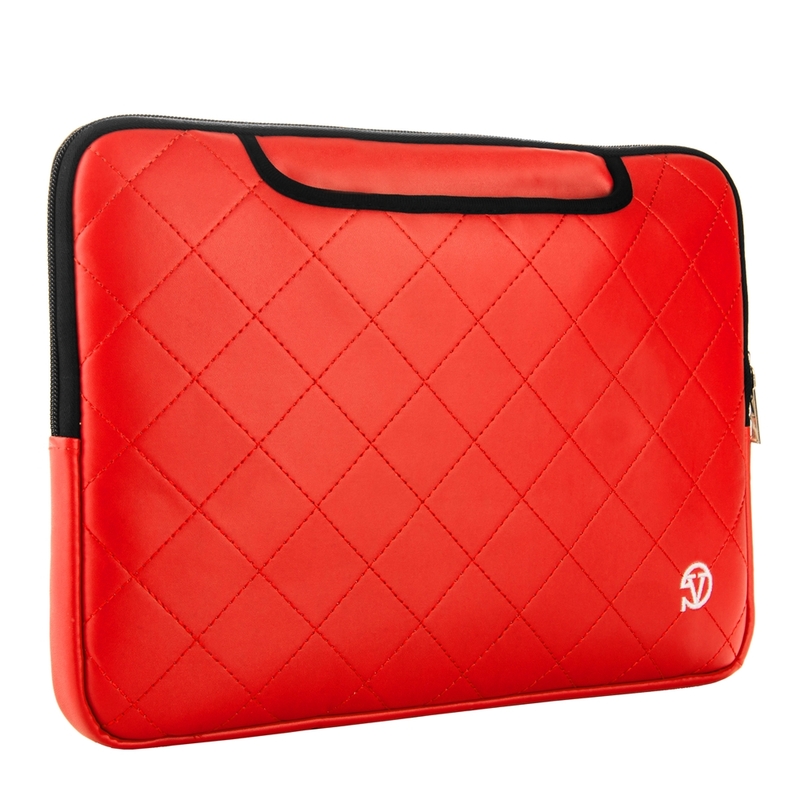 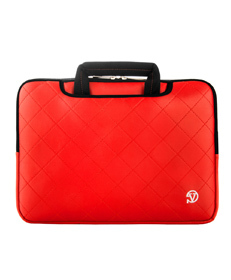 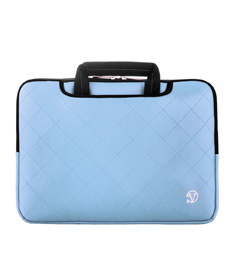 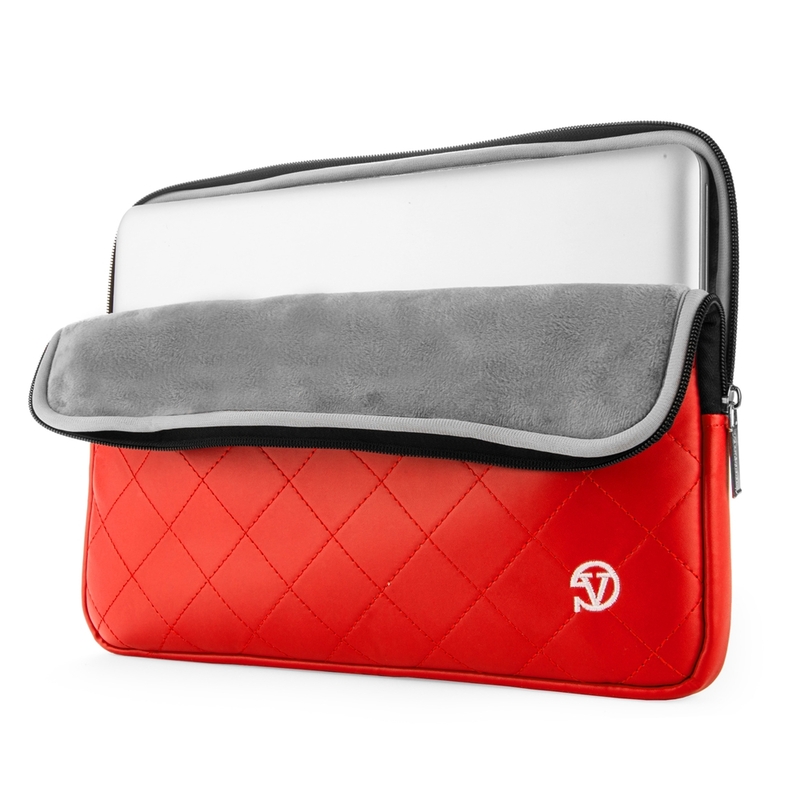 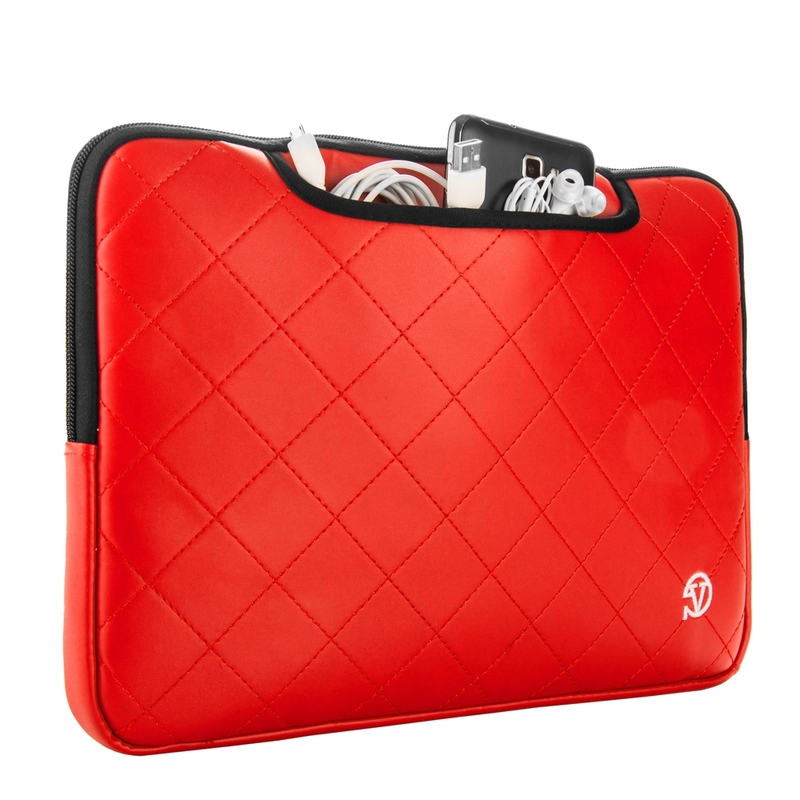 A luxuriously soft plush interior makes the Gummy Sleeve a top choice for protecting your laptop. 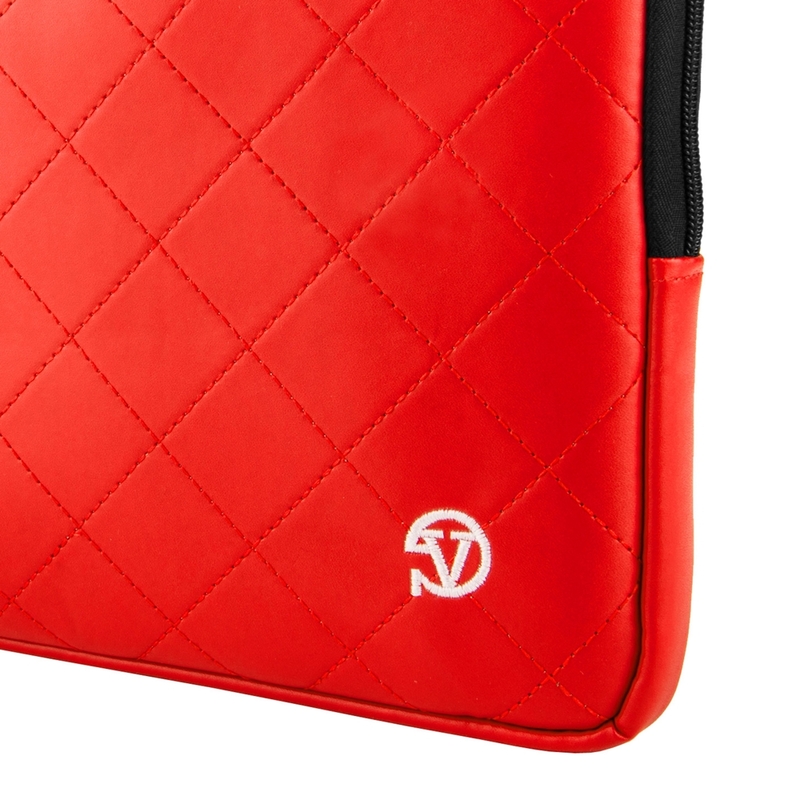 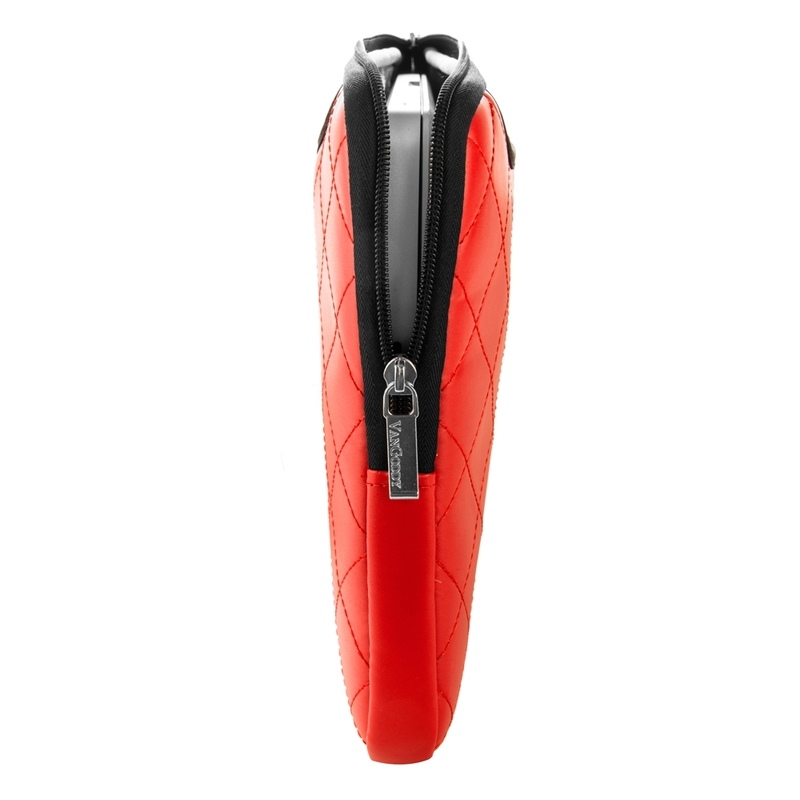 The quilted diamond stitching is durable and stylish. 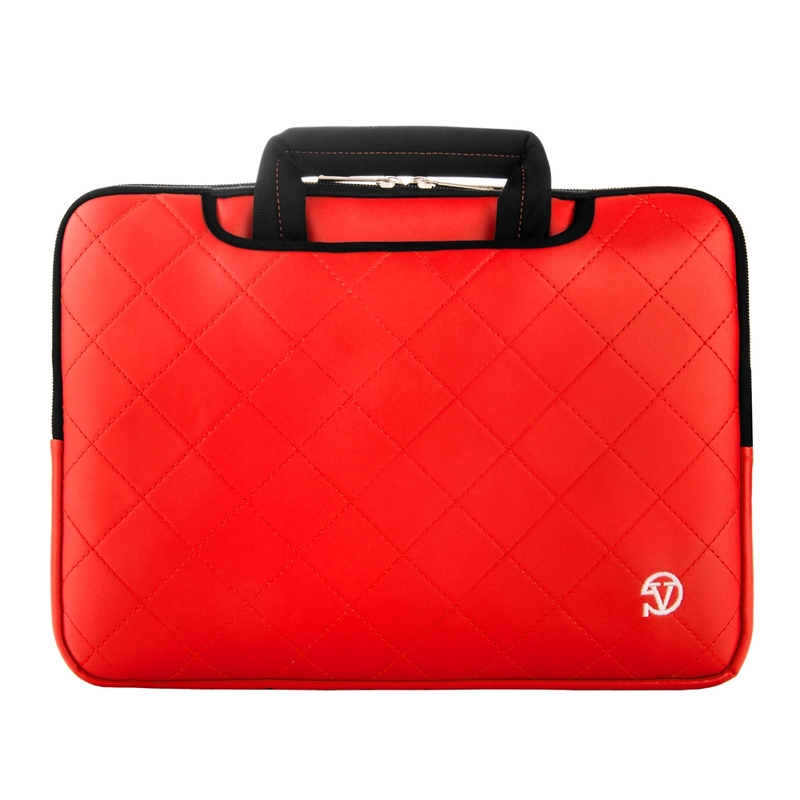 Fits laptop up to 13".